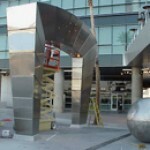 JLMC, Inc. is a custom metal fabrication company that specializes in unique and quality structural pieces. 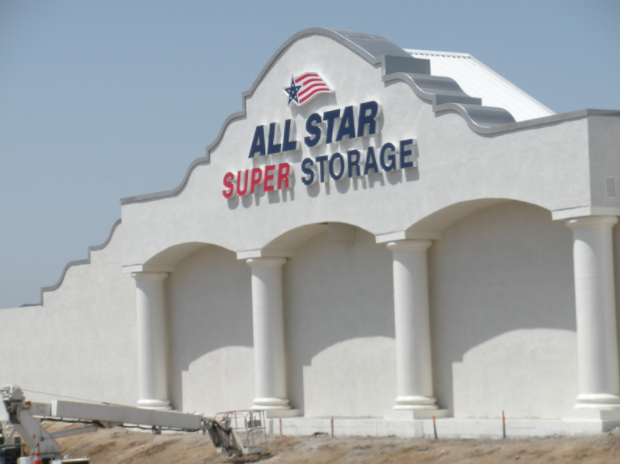 Architectural metal can include custom designed and crafted art, lettering, and sculptures to add beauty and help make your business pop. At JLMC, Inc., we work closely with our customers to provide them with durable architectural pieces that meet their aesthetic goals. If you live in California, there is a chance you have seen one of our pieces somewhere. 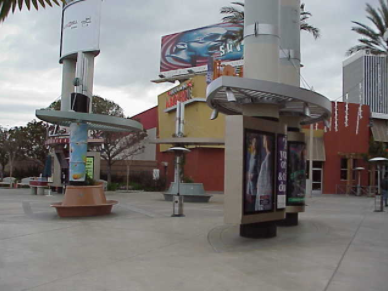 We have prominent fixtures at The Block at Orange and Aquarium of the Pacific, as well as several custom pieces on freeways. 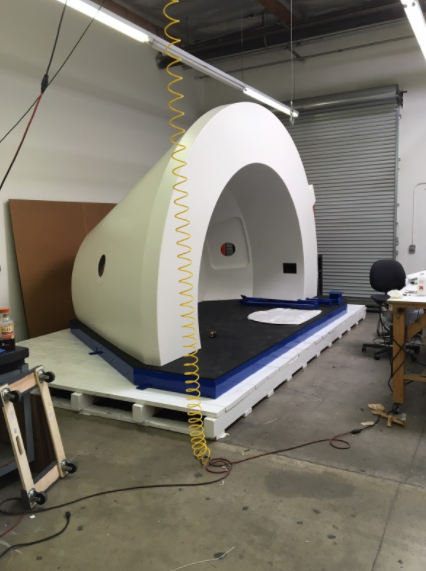 You will find our custom fabrications throughout this state and many others. We would love to make your next project. There is no project that is too large or too small for the specialists at JLMC, Inc. Other varieties of architecture metal can include bike racks, custom gates and gating, one-of-a-kind sculptures, and other specially designed products to suit your individual needs. With over 30 years of metal fabrication experience and the use of the latest technology, JLMC, Inc. can create a piece that will dramatically transform any work or living space. JLMC, Inc. employs the most experienced craftsmen in Southern California. We work closely with local art students and schools to consult on art and building projects for the area. Our consultants can help you perfect the designs for your newest idea and help you bring it into reality. Contact JLMC, Inc. for any of your architecture metal needs, and we will have one of our sales representatives contact you within 24 hours. Call us at 909-947-2980 or fill out our online contact form for more information.